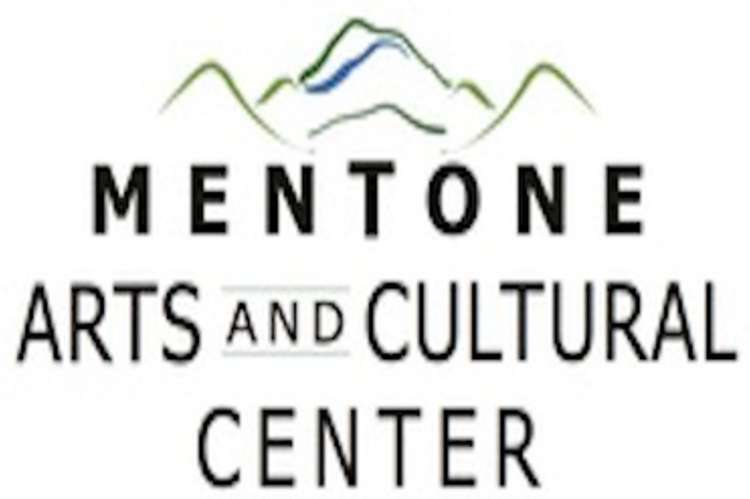 Art and music are woven into the very fabric of Mentone and the Lookout Mountain region. 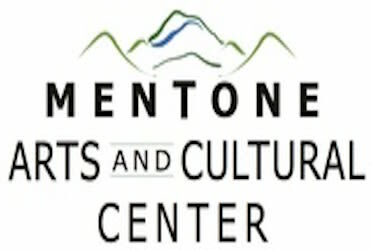 The mission of the Mentone Arts and Cultural Center is to provide education about this rich history in order to promote, propagate and protect it for current and future generations. Creation of the Center has been a long-time dream of many in this mountain hamlet. Plans are beginning to materialize that will ensure the reality of this dream. Located in downtown historic Mentone, where artists from various places are drawn, the former Kamama Art Gallery makes a uniquely appropriate home for MACC until our new building is complete. Join us as we celebrate the arts!